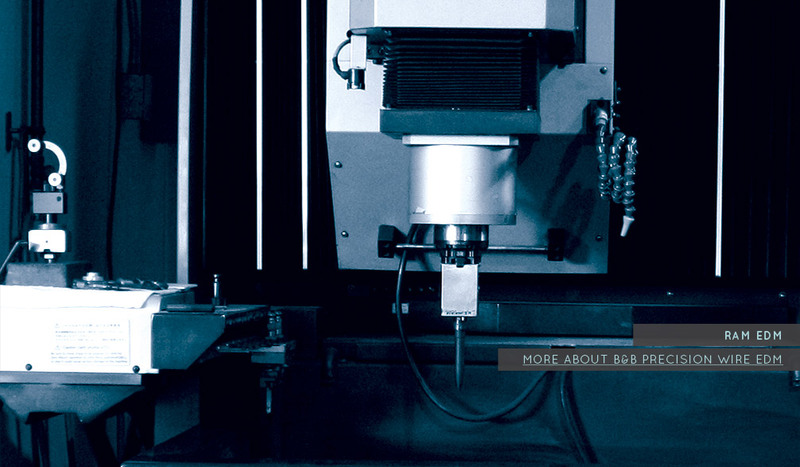 B&B is a family run precision machine shop whose goal, since 1994, has been to meet and exceed our customers’ expectations. 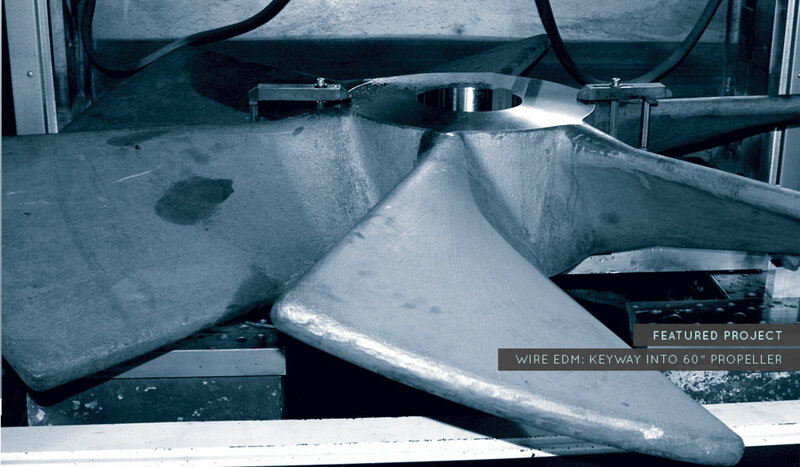 When we started out, wire EDM was our primary service but as our customers’ requirements changed, we expanded to meet their needs by adding Ram EDM and Small Hole EDM. 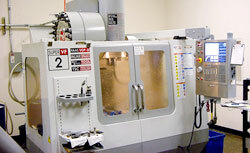 We also added a Milling Department to complete projects from start to finish. 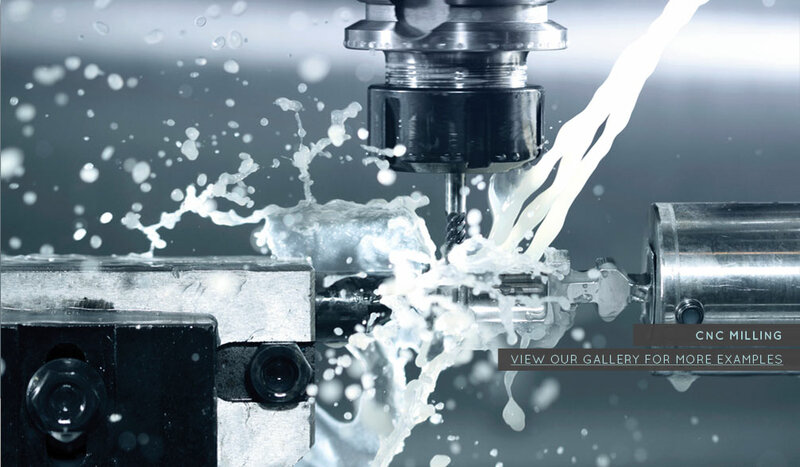 We have the latest state-of-the-art equipment from Sodick, Makino and Haas. 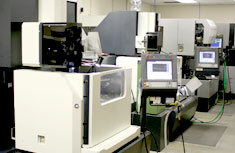 B&B Precision Wire EDM is a government supplier currently registered with ITAR (International Traffic In Arms Regulations) and SAM (System for Award Management). 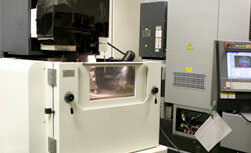 We are anxious to discuss your project, no matter how complex it may be.